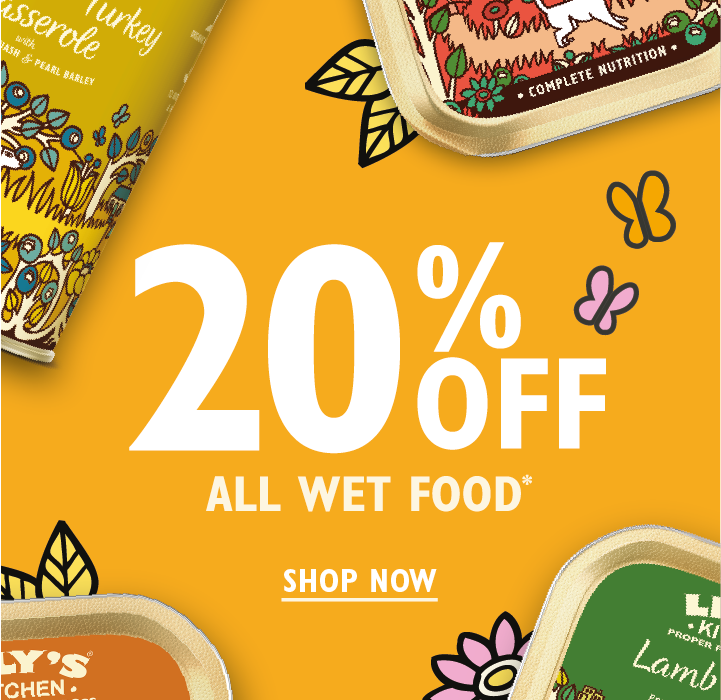 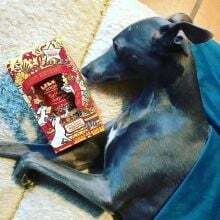 Get ready to see your dog do a little dinnertime dance of joy… This tantalising selection contains a mouthwatering collection of delicious, proper meals made from fresh or freshly prepared meat, scrumptious fruit and veg, and botanical herbs. 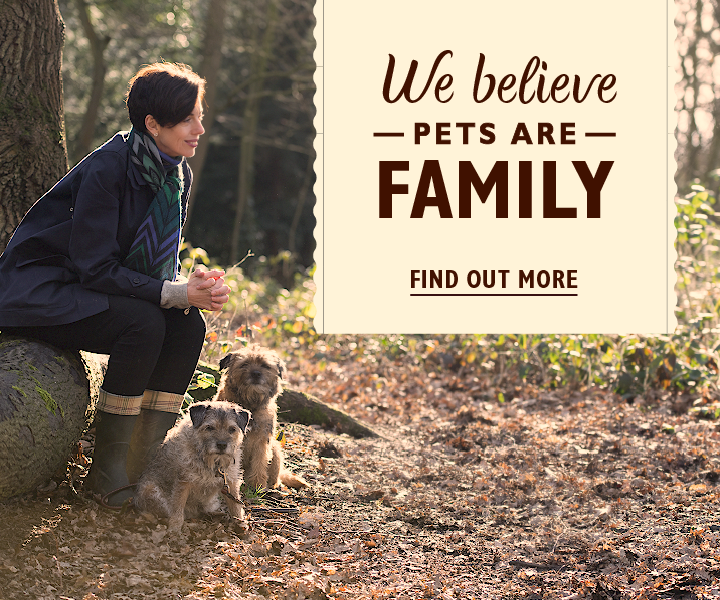 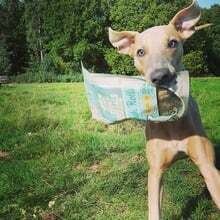 Our recipes contain no meat meal, no cheap fillers and no nasties - we use top notch, natural ingredients, all chosen for their high nutritional content to keep your dog in tip top condition. 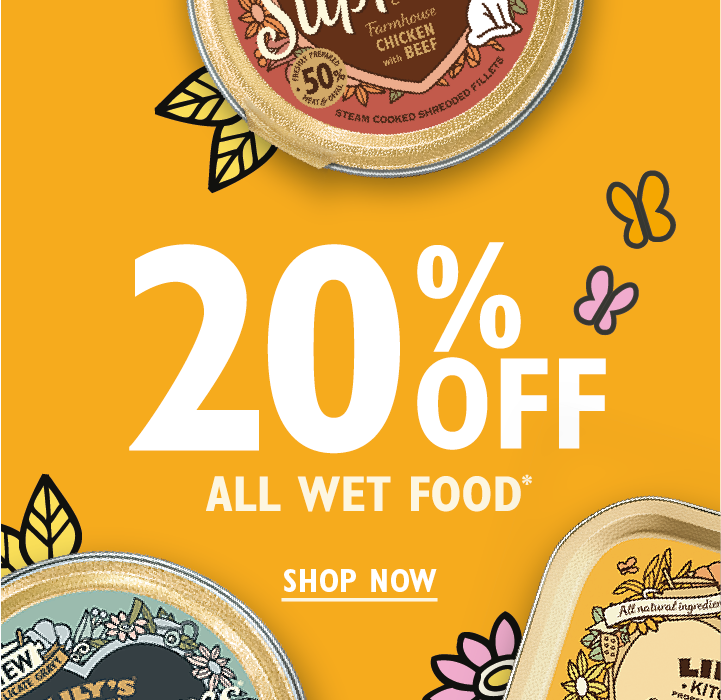 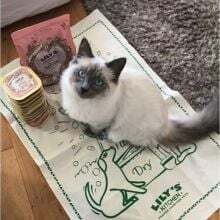 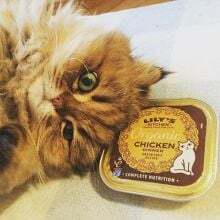 From our truly amazing dry food, to tasty, natural treats, this pack will make the transition on to our heathy, delicious food really easy. 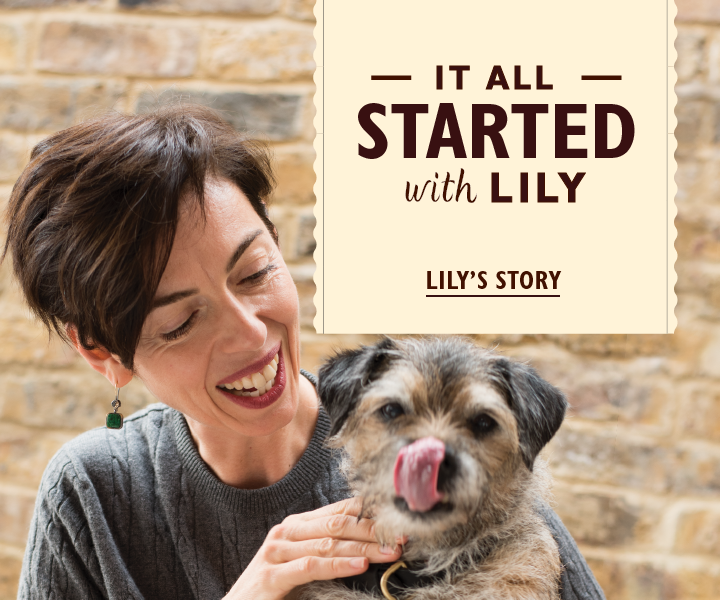 Serve up your new menu slowly and surely over 1-2 weeks, by gradually decreasing the proportion of the old food, whilst increasing the amount of Lily's Kitchen. 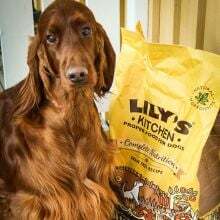 This starter pack contains around 2 weeks of food for a small-medium breed of dog. 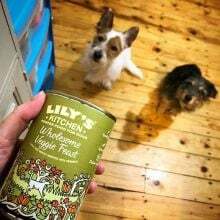 Everything your pooch needs to make the switch to Lily’s Kitchen!